Last night Robin Shannon performed the Manifesto for the Post Reality in American sign language. 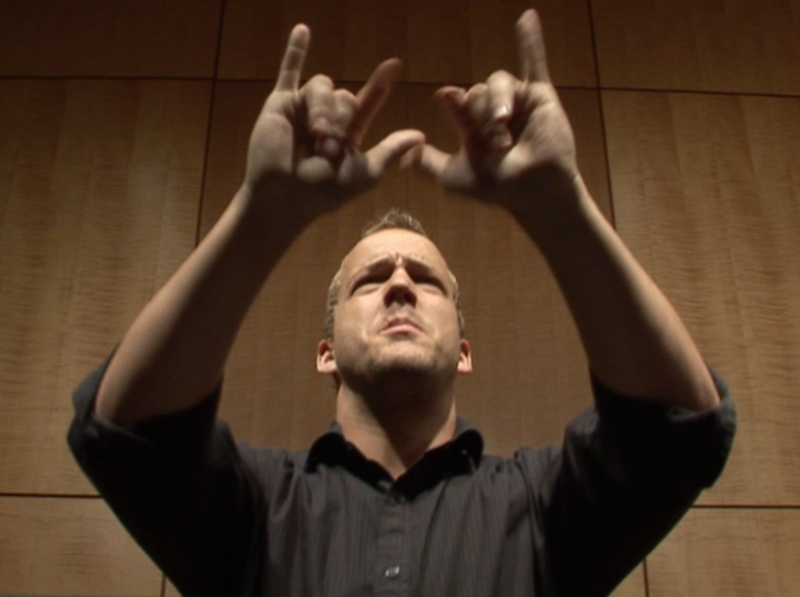 Stunning to see my music and writing performed in this dramatic form of rhythmically stylized sign language. I am now busily in post-production editing the video. Special thanks to Harry Hanbury for his cinematography.